To close the gap and get from where you are to where you want to be, it takes alignment within yourself — and the power to unlock and unleash. Developing a daily practice that primes you for opportunity, impact, and success can mean the difference between living the life of your dreams and settling for what you tolerate. And it all starts with your physical state. 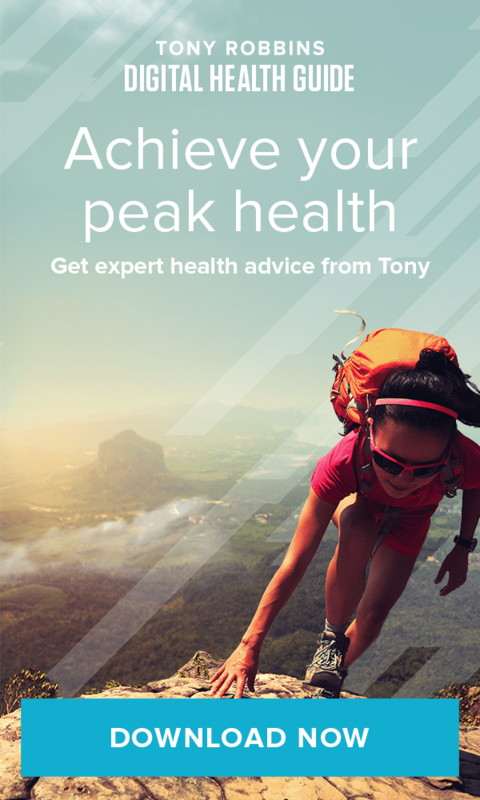 Tony has developed a process called Priming that will train and direct your mind so that you get the lasting results you’re after. It’s a powerful ritual that involves powerful and directed breathing and movement to center yourself so that you’re primed for whatever the day brings. It might feel strange at first — but if you practice priming regularly, you’ll experience an incredible shift in the quality of your thoughts and emotions.